The Noisefloor presents an exclusive weekend workshop with Berlin-based Ableton Certified Trainer Timo Preece. 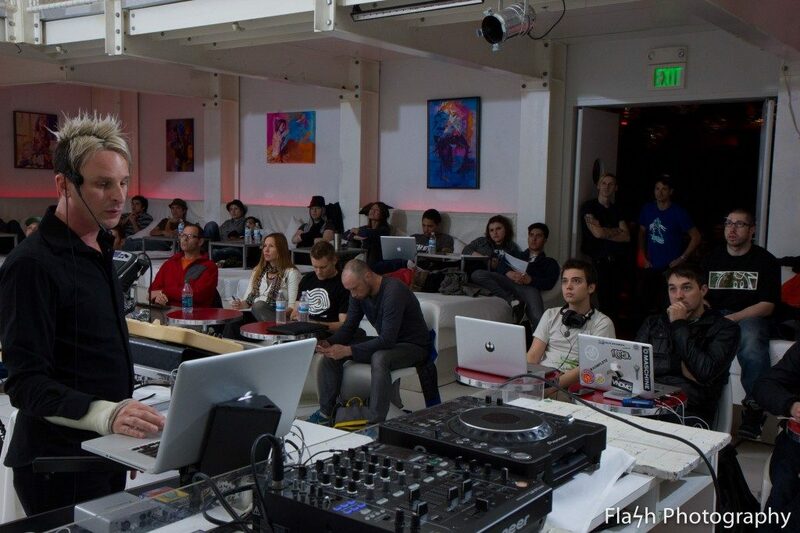 Timo will deliver 2 master classes on 24th & 25th September 2016 focusing on the development of streamlined workflow techniques for designing, sketching and composing music quickly and efficiently with Ableton Live 9. NOW JUST £50 PER SESSION - book your places! If any of the below sound familiar, these master classes are for you! Looking for efficient cutting-edge methods to streamline your music production? Loving Ableton Live but having difficulty finishing tracks? Want to take your production skills to the next level? Spending hours online watching tutorials but still getting nowhere? New to Ableton and have no idea where to start? Looking for optimal ways to overcome creative or technical blocks? Proper technique is a crucial component to almost every type of development but it can also be one of the most difficult things to learn on your own. Being tuned into efficient, productive workflow can often be the difference between finishing your productions or not. Learn valuable strategies, tips, tricks and innovative methods for improving productivity, efficiency and quality from an experienced industry professional and expert Ableton Certified Trainer: Timo Preece (Berlin-Germany). Attendees are encouraged but not required to attend both the Saturday and Sunday sessions. Each session’s content will be related but also stand on its own. Feel free to bring a laptop with Ableton Live installed, although this won't be required for the sessions. The workshops are limited to 6 students per day to ensure an intimate learning environment and will take place at The Noisefloor, Edinburgh's unique DIY music and sound production studio. Attendees will be able to take advantage of exclusive, discounted rates on future use of the studio. Please get in touch if you have any questions, or book day 1 here and day 2 here. Timo Preece is an accomplished audio technologist, multi-media consultant, sound designer and electronic musician. He graduated with a degree in Ethnomusicology from UCLA and a Masters in Sound Design at the University of Edinburgh, UK. From conceptualizing and building cutting-edge setups for audio / visual performance to offering inventive solutions for composition, production and technology integration, Timo has worked with a wide variety of sound enthusiasts, companies and world renown artists (Native Instruments, Ableton, DJ Shadow, AskAudio, MacProVideo, Bassnectar). 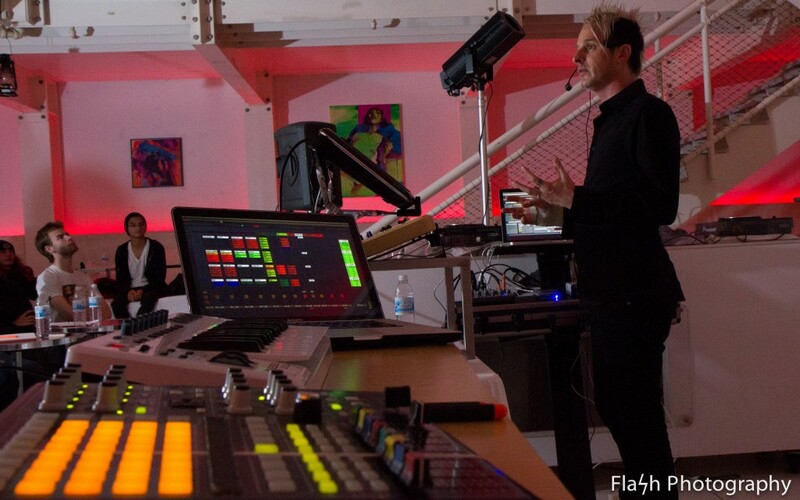 One of the world’s first certified Ableton Live trainers and longstanding AVID Protools Expert, Timo is a skilled and versatile educator who integrates real world experience and cutting-edge techniques to his approach. He has developed curricula for several renowned training centers and was director for sound art courses at Ex’pression College and Pyramind. Additionally, he conducts skills oriented workshops and master classes internationally and teaches online audio technology courses.